My form is not working on my web site. I also had such problem on my website. I have checked your website https://www.hgh.biz/hgh-for-sale/ and I could not find a JotForm embedded into your website. Is it the form that you have seen the screenshot below that does not work in your website? 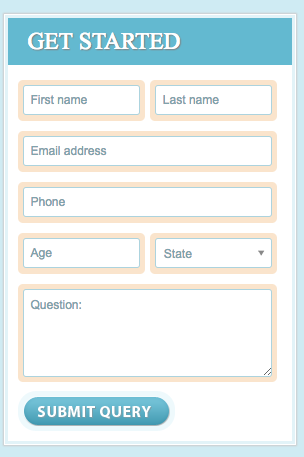 So that, I recommend you to have a free JotForm account, create a form and embed it into your website.